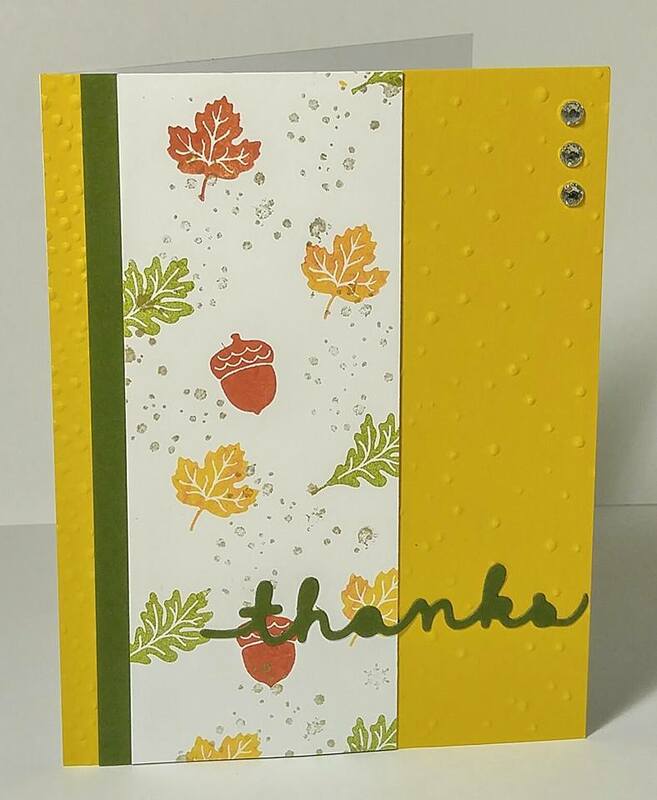 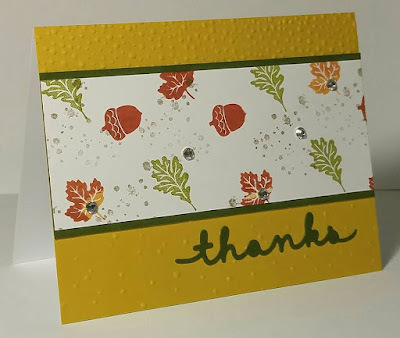 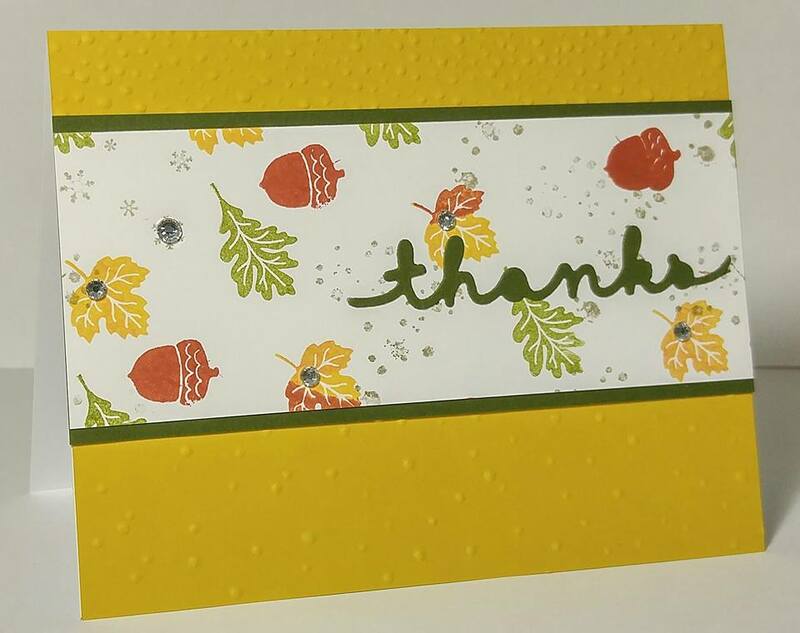 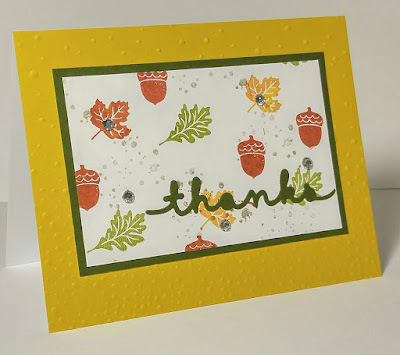 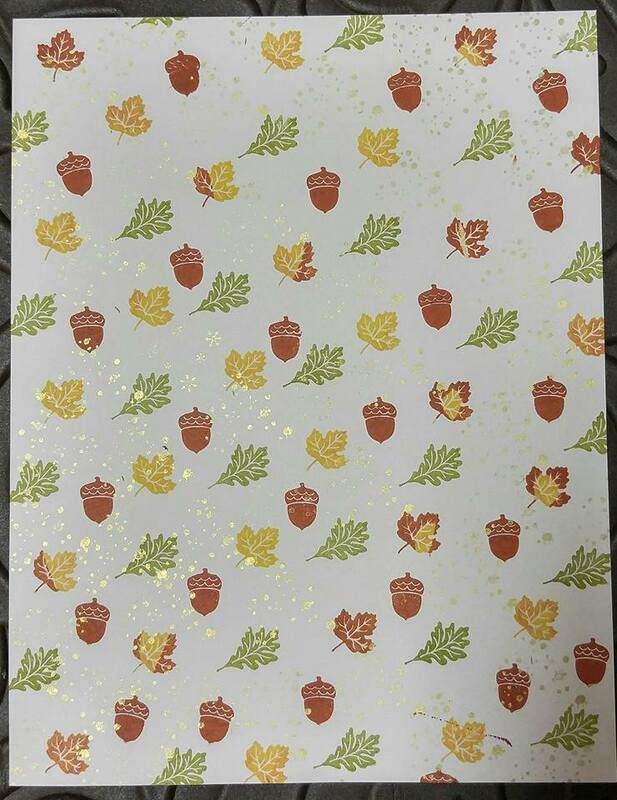 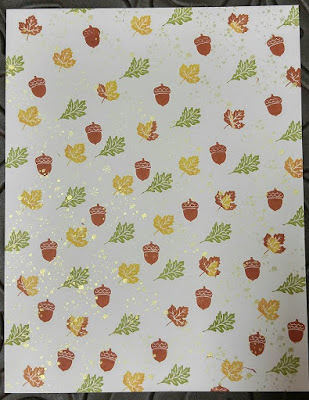 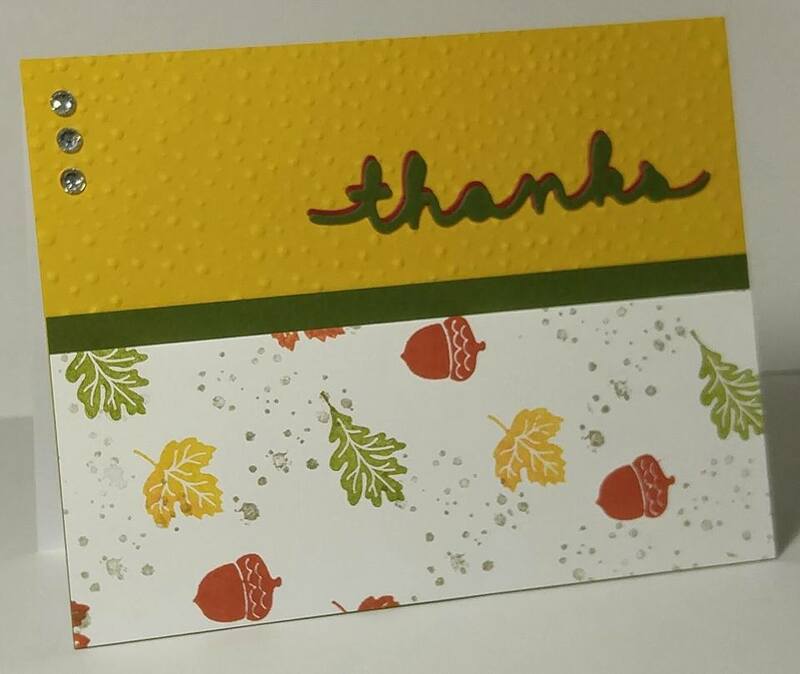 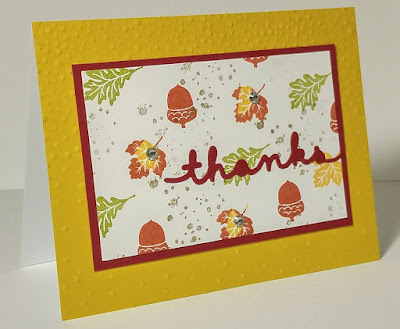 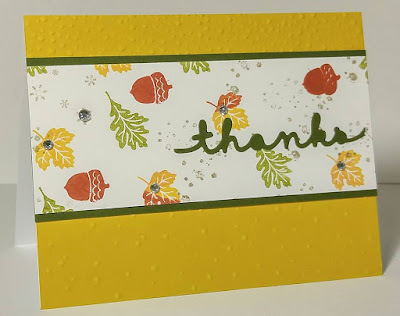 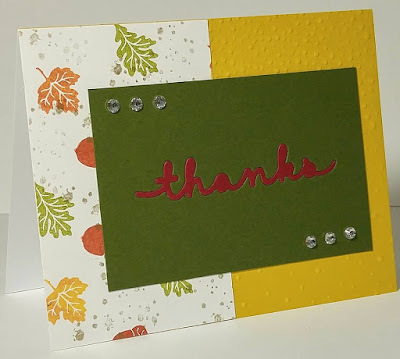 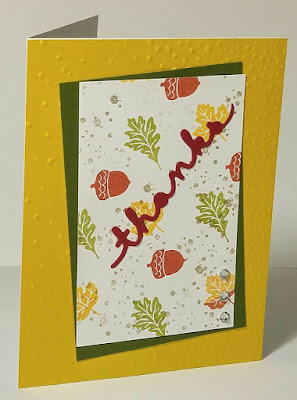 Simple & Easy One Sheet Wonder Cards to make by using September 2015 Paper Pumpkin Project Kit Stamp Set. Stamp images in different colors randomly on 8.5” x 11” Whisper White Cardstock. 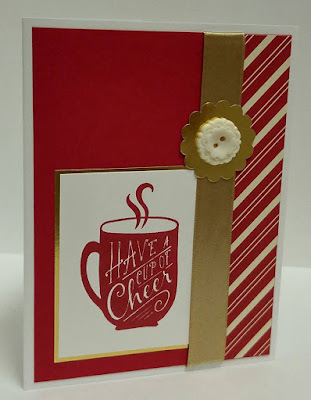 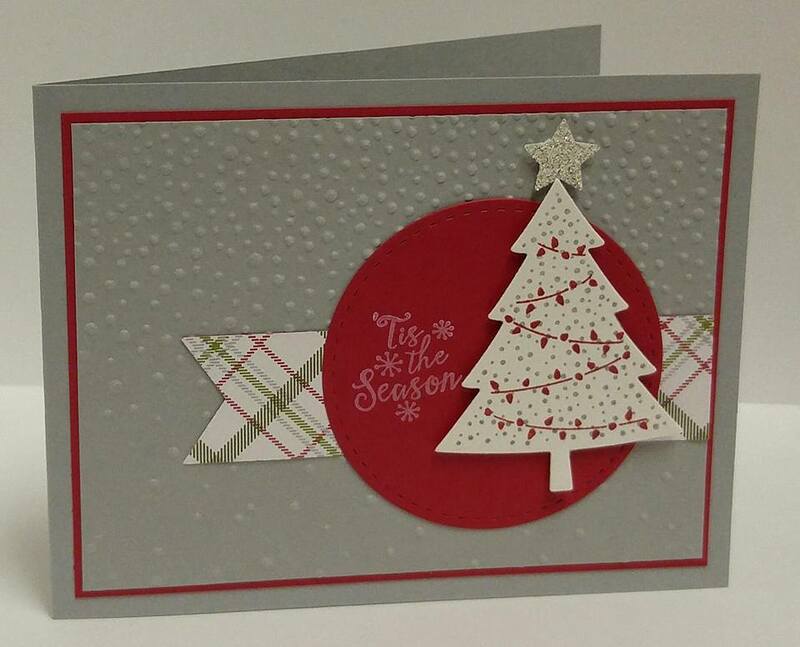 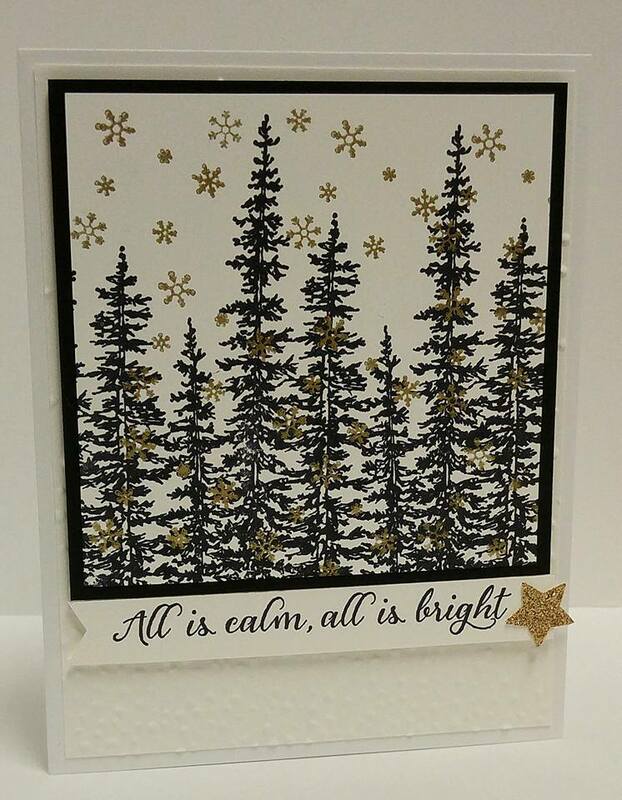 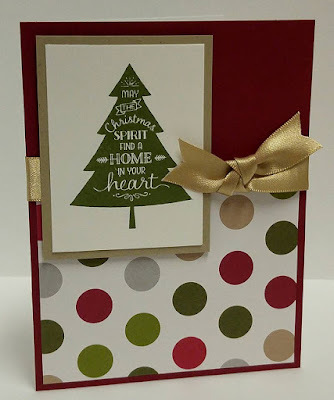 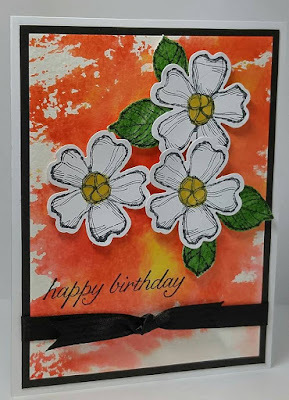 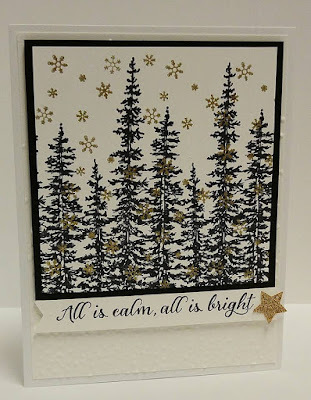 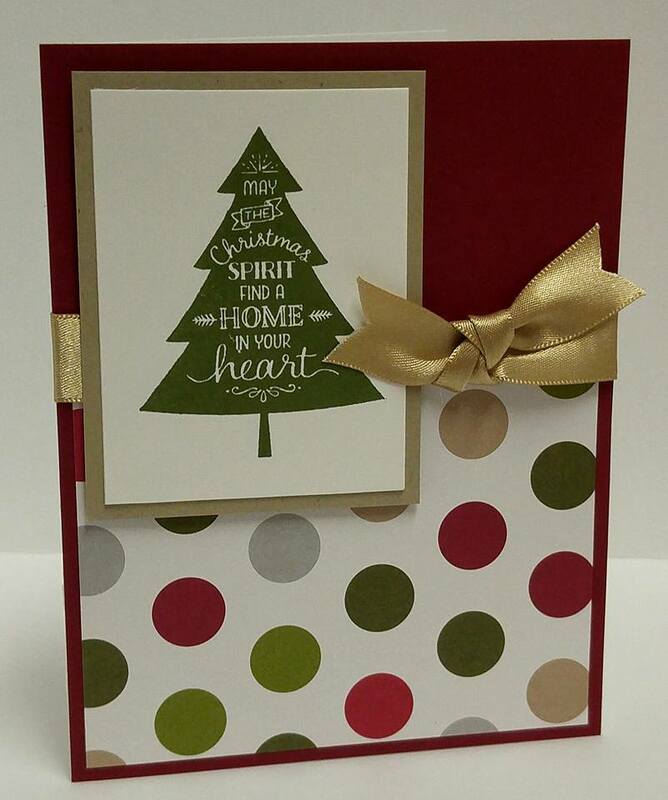 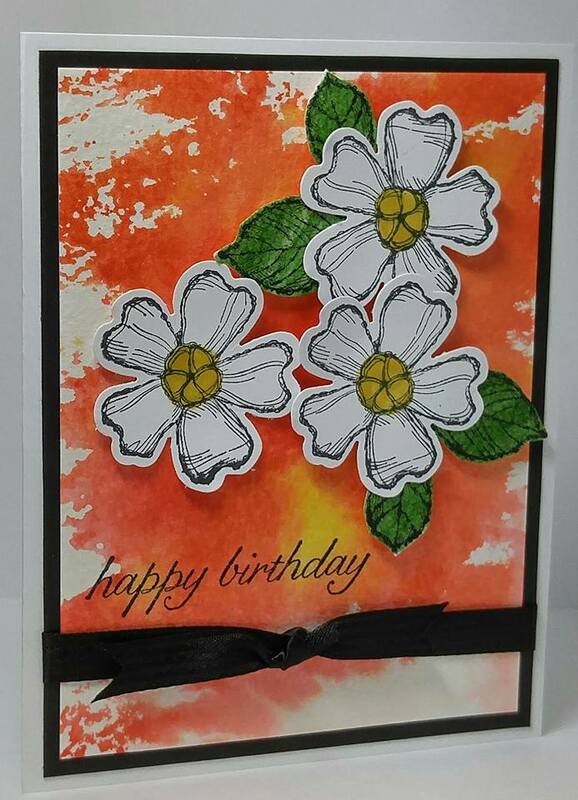 Cut into 8 pieces to make 8 cards by layering of coordinating colored cardstocks. 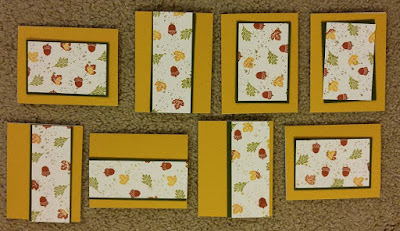 Cut into 8 pieces to make 8 cards by layering of coordinating colored cardstocks. 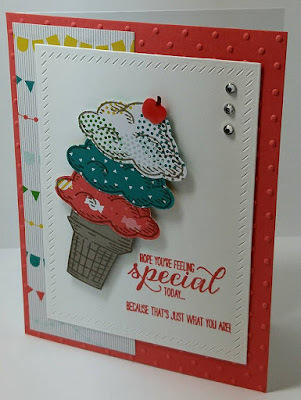 Because that's just what you are!